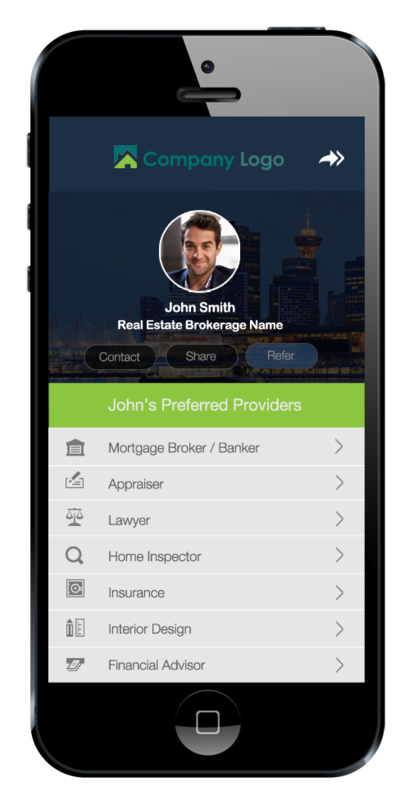 Last week, we gave our blog visitors a sneak peek at our new product – ClientLinkt – a solution for real estate agents to share their list of trusted service providers & drive referrals via a custom-branded mobile app. We’ve had a lot of great feedback from real estate pros across North America as we demo the technology, so we’ve decided to share more details on what everyone is so excited about. Today’s feature spotlight – Custom Branding! Any agent knows the importance of building their brand – your personal brand keeps you top of mind with past clients & provides a steady stream of new clients by being recognized in your community. That’s why we decided that ClientLinkt apps should be exclusively branded for each real estate agent or office – so each app is a complete extension of the agent’s brand. When an agent or office signs up for their ClientLinkt app, we contact them directly to discuss branding options. These include the app colors, name, logo & description in the app store. After discussing branding options, we build the app exclusively for the agent or office. Agents are definitely loving that we’ll guide them through the process, and ensure that their app looks professional and is consistent with their other marketing pieces. One of the huge benefits of Custom Branding is that clients will search for the agent or office’s name in the app store, and can easily find their agent’s app. Better still, agents aren’t asking clients to download a third-party system that they have no control of. You can see here how an office app appears in the app store for iOS and Android. The custom app icon & name also serves as a constant touch point between the agent and their client. Every time a client opens their phone, they’ll see the app icon and agent’s brand is reinforced. 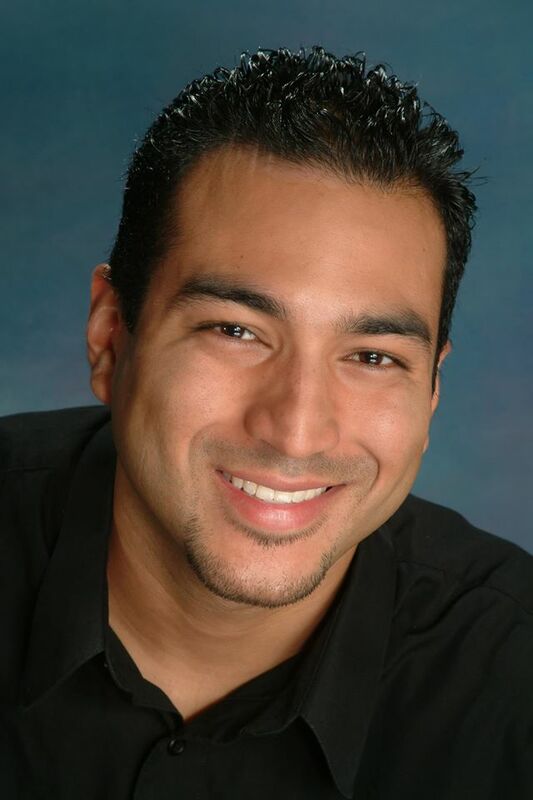 We’re finding agents will typically use their headshot as their icon and offices will select their logo. With Custom Branding, ClientLinkt apps help agents & offices reinforce their brand with current, future & past clients. If you’d like to learn more about ClientLinkt, be sure to visit www.clientlinkt.com or contact sales@quicklinkt.com.